Trend Micro is a global leader with over two decades of expertise in endpoint, messaging and Web security. it used to be called PC-Cillin.I wasn’t a big fan of Trend Micro antivirus products because it always have a low score when put being tested by AV-Test.However,It is always up to the individual to determine if whether Trend Micro is the best or not. Some of my friend who are Professional at antivirus think that Trend is one of the best.Anyway,here is a good news as you can get hold of 1 year Trend Micro Internet Security 2010 license for totally FREE! Updated: This giveaway no longer available. 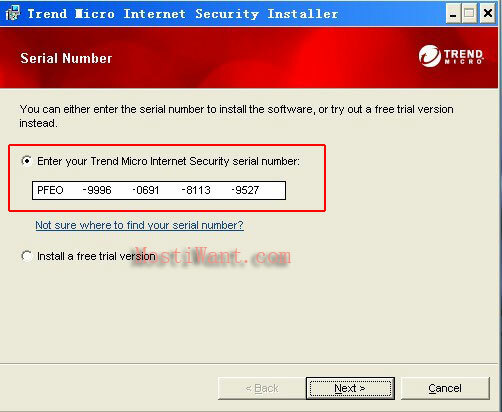 Now you can download Trend Micro Titanium Internet Security 2012 with 4 Years Serial Number for free. Trend Micro Internet Security protects you and your family against cybercriminals and inappropriate content without slowing down your computer. An award-winning anti-virus engine protects against computer viruses, worms, Trojan horse programs, and related security threats. Automatic updates immunize you against new computer virus outbreaks for the full duration of your subscription. Powerful anti-spyware technology guards your personal information and privacy against spyware, rootkits, and other malicious software. Prevent your computer from exchanging data without your approval and defend against attacks from the Internet. Improved security policies find and stop unwanted attempts to change your operating system and critical software. 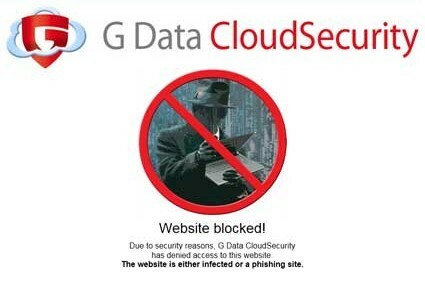 Decide how often you want to receive warnings about security threats. Install Trend Micro Internet Security on up to three PCs per household. Steer clear of online phishing scams that try to steal your credit card or bank account numbers. Continuous updates identify the newest risky websites. Block malicious or untrustworthy hyperlinks in email, websites, or instant messages. Stop seeing spam that tries to evade filters by delivering images instead of just text. Automatically prevent suspicious software on USB devices from opening. Take charge of when and where your children go on the Internet. Block websites with inappropriate content, prevent access at specific times, and even stop kids from entering personal information onto webpages. See the computers and other devices connected to your network at a glance, manage the security of other computers remotely, and block wireless home network intruders from accessing yours. Get a comprehensive and customizable snapshot of all the security activities on your computer through easy-to-use charts and graphs. Work on your presentations, watch movies, or play games without security updates or scans getting in the way. 3,Enjoy Trend Micro Internet Security 2010 for 1 year free. Is the Trend Micro promotion still running? 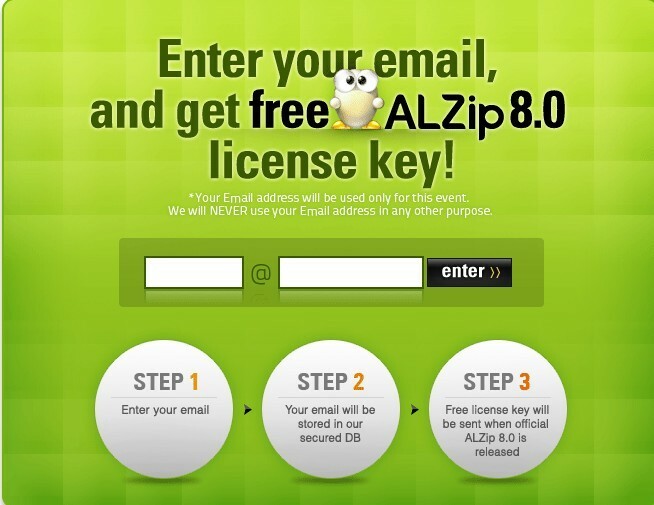 Hi,I have just tested it,but can only get it free 90 days now.